Our high-efficiency ICEBERG Split Unit welcomes you home to relax in a cool, quiet and comfortable environment. Apart from its compact design, silent operation and multi speed fan, it has special features that make the ICEBERG your best choice. It fills any room with evenly distributed cool air, through its auto air swing, multi-speed fan and wide angle air flow. Our high efficient ICEBERG Split Unit welcomes you home to relax in a cool, quiet and comfortable environment. 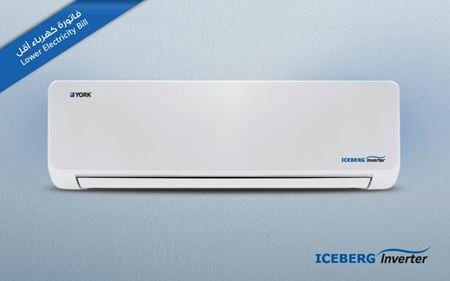 Apart from its compact design, silent operation and multi-speed fan, it has special features that make the ICEBERG your best choice. It fills any room with evenly distributed cool air, through its auto air swing, multi-speed fan and wide angle air flow. The 7 stars stand for high energy efficiency thus lower electricity bill costs. Our high efficient ICEBERG Split Unit welcomes you home to relax in a cool, quiet and comfortable environment. Apart from its compact design, silent operation and multi speed fan, it has special features that make the ICEBERG your best choice. It fills any room with evenly distributed cool air, through its auto air swing, multi speed fan and wide angle air flow. The 7 stars stand for high energy efficiency thus lower electricity bill costs.